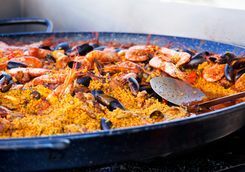 This is a six-day luxury tour of Barcelona and the Emporda region (the part of Catalonia bordering France and the Mediterranean) - taking in the beachside city's foodie hotspots before a bike tour of some of the region's best wine producers. 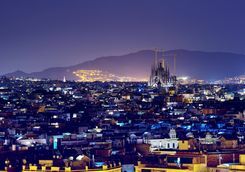 There are several direct flights from the UK to Barcelona every day, taking between two and two-and-a-half-hours. 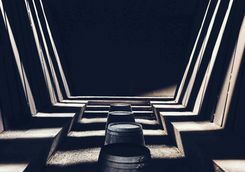 After you have cleared customs and collected your luggage you will be met by one of our team on the ground for a half-an-hour private transfer to your hotel. 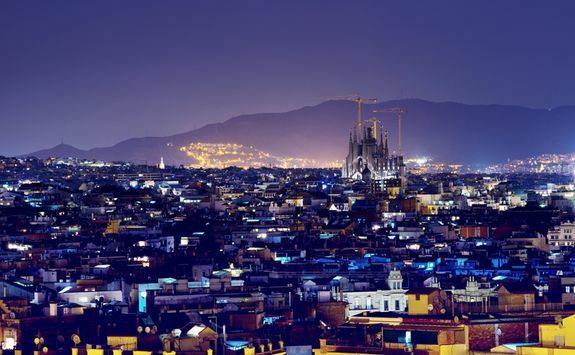 Even if you arrive in the evening, worry not because Barcelona's bars and clubs don't really get going until midnight, so you still have time to freshen up and paint the town red; check your detailed destination Dossier for our favourite spots for drinking and dancing. 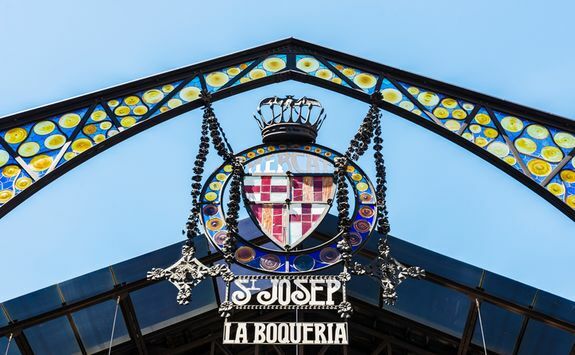 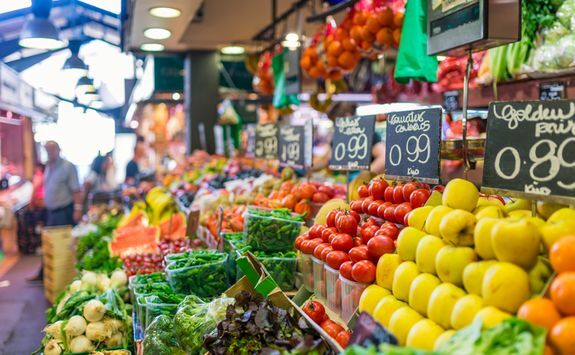 As this break is all about getting immersed in Catalan culinary culture, this morning we've arranged a suitably salivatory three-hour private walking tour of Barcelona's La Boqueria market - one of Europe's oldest - to whet your appetite. 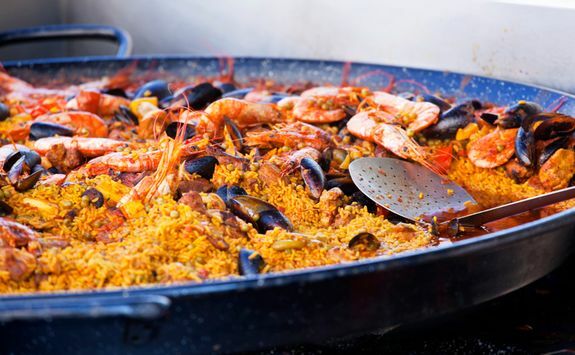 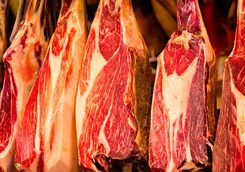 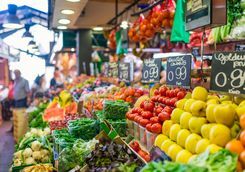 Your expert foodie guide will meet you at your hotel and together you will explore the market, where elderly matriachs and chefs alike haggle for the best deal on freshly caught fish, wild mushrooms, and enormous legs of jamon. 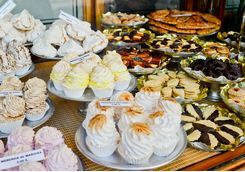 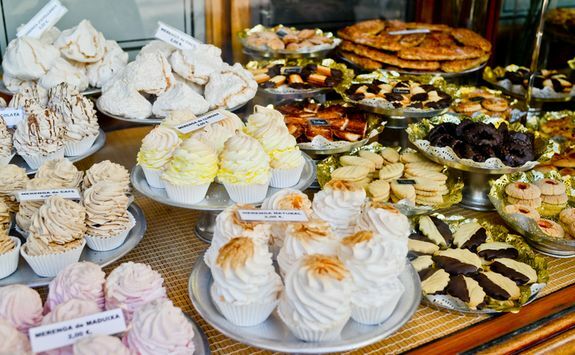 After you have explored the market, you will head to the stone streets of El Ravel and the Gothic Quarter, to visit some of the best speciality food shops in Barcelona, ending at Escriba - one of the best bakeries in town - to top off the tour with a pastry or two. 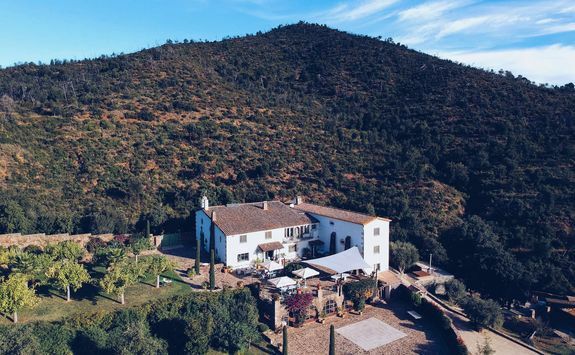 This morning you will be met at your hotel by you host and guide for the next four days and privately transferred to your home for the night - the beautiful Castell d'Emporda - arriving just in time for lunch on the terrace. 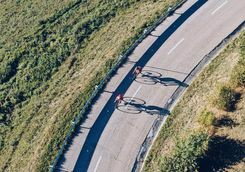 After lunch, you will be fitted for your bike before heading out on a gentle cycle to get to grips with your new wheels and the terrain. 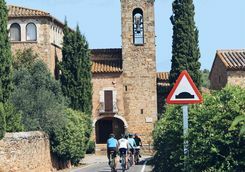 Winding along beautiful backroads and dedicated cycle routes you will cycle through the medieval towns, vineyards and olive oil groves of the Emporda. 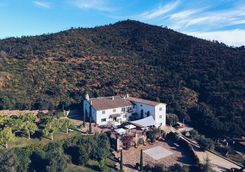 In Pubol you will skirt around the Gala-Dali Castle - a place Salvador Dali, the mischievous provocateur and prominent Spanish surrealist artist, could only visit with written permission from his wife and muse, Gala. 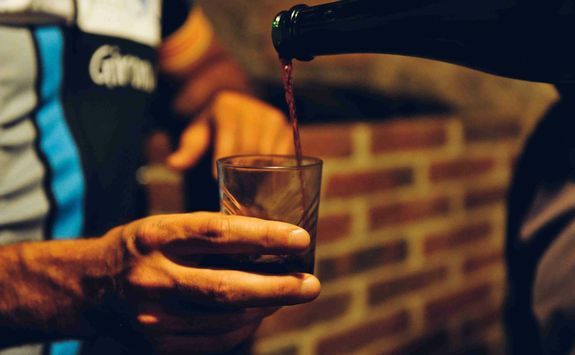 Let your host know if you'd like to pop in for a snoop around. 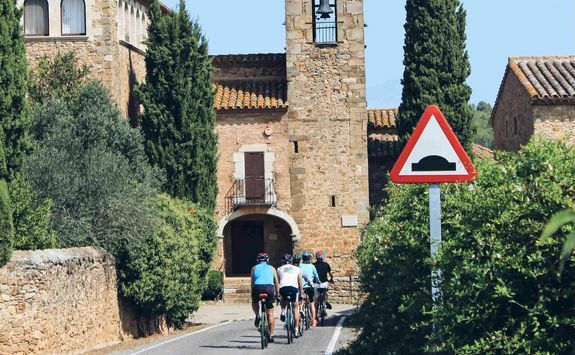 After a brief coffee pause in the town square of Monells you will head back to Castell d'Emporda for wine tasting and a spectacular three course dinner, made using the best local ingredients. 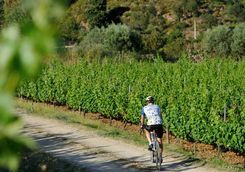 Following a leisurely breakfast at Castell d'Emporda, you will get back in the saddle and cycle through the beautiful Gavarres National Park to Mas Ponsjoan for wine tasting and lunch. 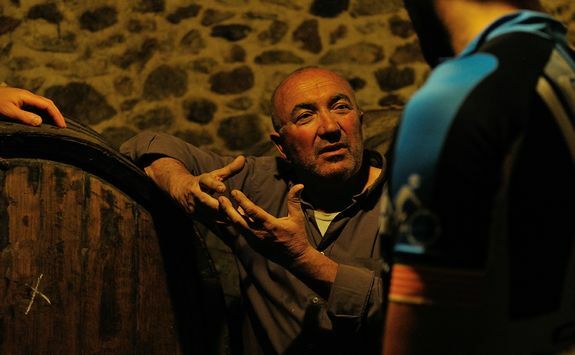 Mas Ponsjoan have been producing organic wine since way back when (1668 to be precise), and Manel and Joana are the fifth generation of the Comas family to produce wine here. 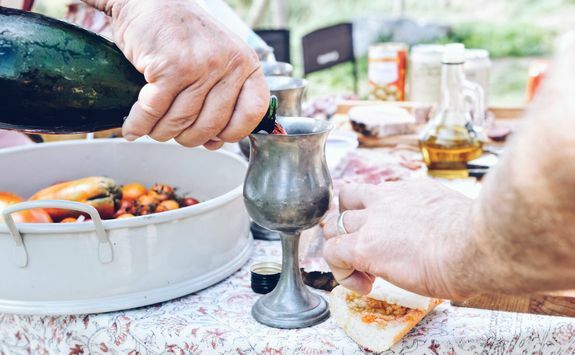 The wine is produced on a very small scale, and the estate also grows fruit and veg (including insanely good fresh tomatoes) which will go into your delicious lunch. 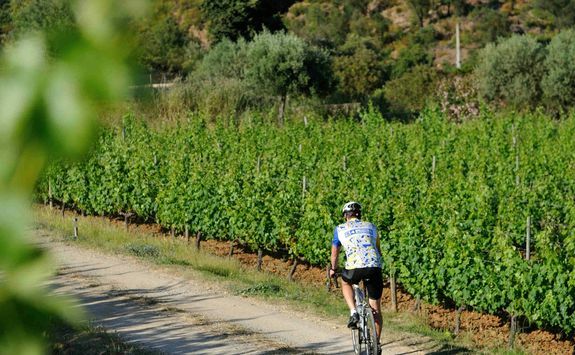 After lunch you will cycle to Finca Bell Lloc. 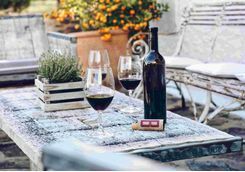 Lying in the foothills of the Gavarres National Park with spectacular views over the Mediterranean, this converted manor house has its own vineyard and underground cellar. 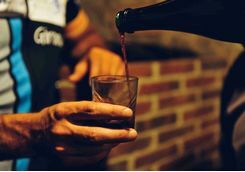 You will have time to relax in the pool and drink in your surroundings, before sitting down to a sumptuous dinner prepared by your hosts and accompanied by plenty of the estate's Brugarol wine. 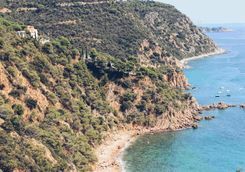 After breakfast on the terrace overlooking the Gavarres, you will hop back onto your bike for a nine-mile ride (we won't tell if you decide on a private transfer for this part) to the seaside town of Sant Feliu de Guixols. 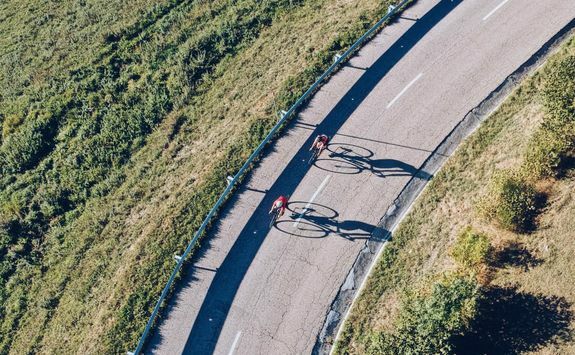 The town marks the start of a coastal route which was used in a stage of the 2009 Tour de France - won by the excellently named Norwegian, Thor Hushovd - a spectacular ride through the Ardenya National Park with expansive views across the Mediterranean. 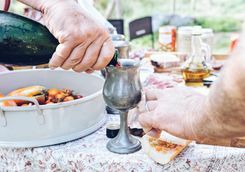 You will stop for a Bacchanalian picnic lunch in the courtyard of Sant Grau, a tiny hermitage in the Emporda. 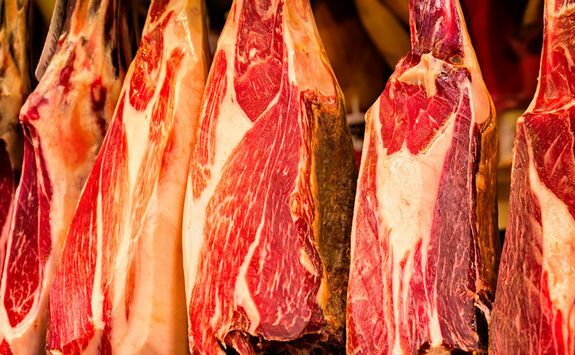 After a freshly prepared selection of Emporda produce including Mas Ponsjoan fruit & veg, jamon iberico carved off the leg, local cheese and paté - all washed down with an Estrella Damm beer - you will descend towards Llagostera, climb up and over past Romanya and then drop back down towards Finca Bell Lloc. 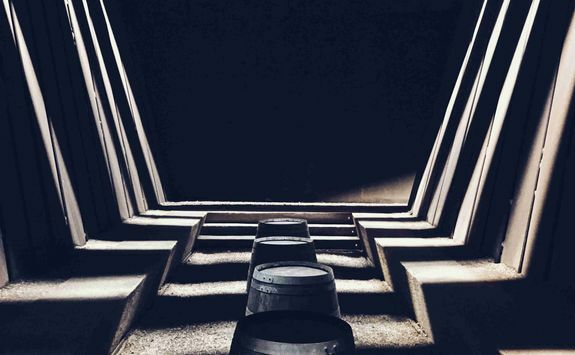 After a refreshing swim in the pool, you will be guided through Bell Lloc's labyrinthine underground cellar. 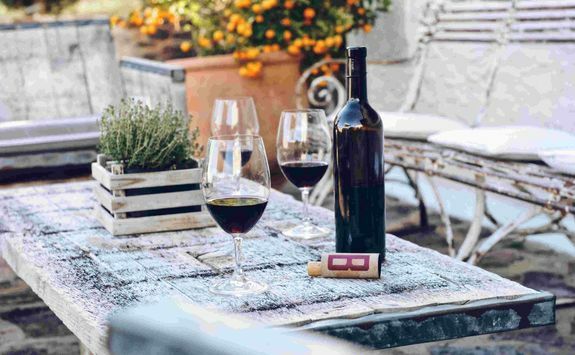 A selection of Brugarol's red, white and sparkling wine will whet your appetite for a delicious final dinner on the terrace. 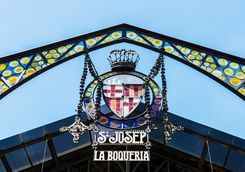 After a late breakfast, your hosts will accompany you on the hour-and-a-half journey back to Barcelona, in time for your mid-afternoon flight home. 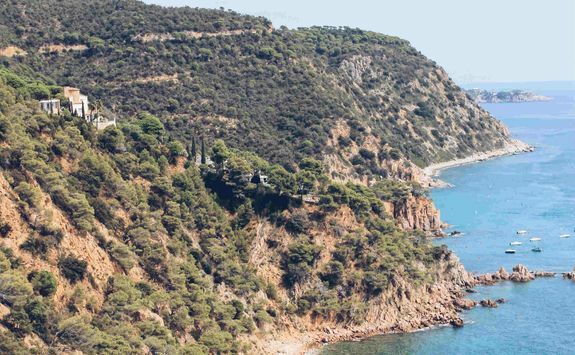 You will land in London two-and-a-half hours later.